Cheesy Vegetable Chowder Christmas Window Decorations Picture/Quote Mini pumpkin pies Mason Jar Christmas Great tips! Genius! I'm buying some Crisco! Crisco Candle for emergency situations. Simply put a piece of string in a tub of shortening, and it will burn for up to 45 days...who knew? 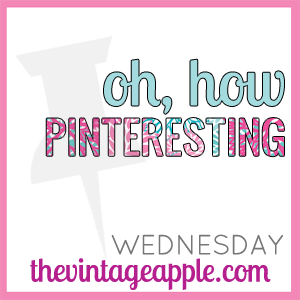 1 comment on "Oh, How Pinteresting! " Love this blog! Glad I found it on the hop and can't wait to read more!!! 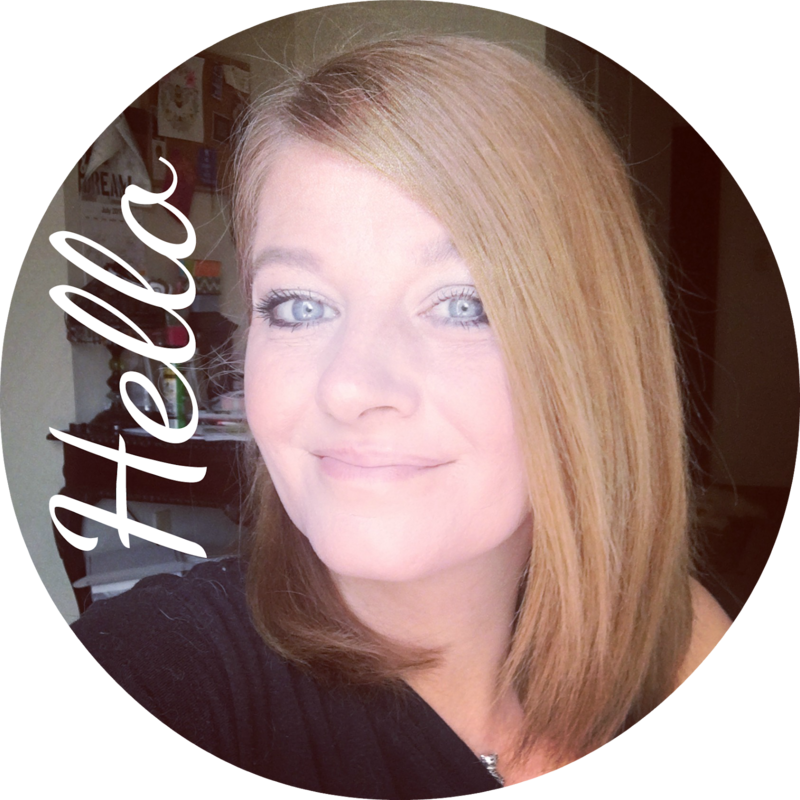 Newest follower from the blog hop, hoping you'll stop by and say hi sometime!